Cyber Gadget's Retro Freak combination console will be an impressive collection of gaming machines into one convenient box. Retro gaming can be one of the best experiences a gamer can indulge in. For all the joy and hype that surrounds new releases, there's something about discovering a hidden gem or revisiting a favorite from yesteryear that can be even more satisfying. The problem is that retro gaming can, at times, be a somewhat unwieldy hobby. 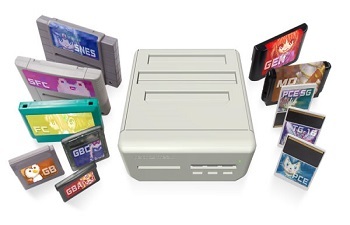 While sites like GOG have made it easier to access and play a whole variety of classic PC titles, the industry's console classics are broken up across dozens of systems that, gathered together, can make for one hell of a messy living room. 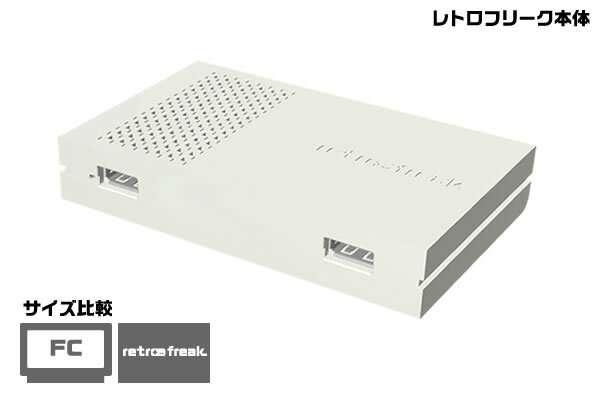 That's where combination consoles like the Retro Freak come in. 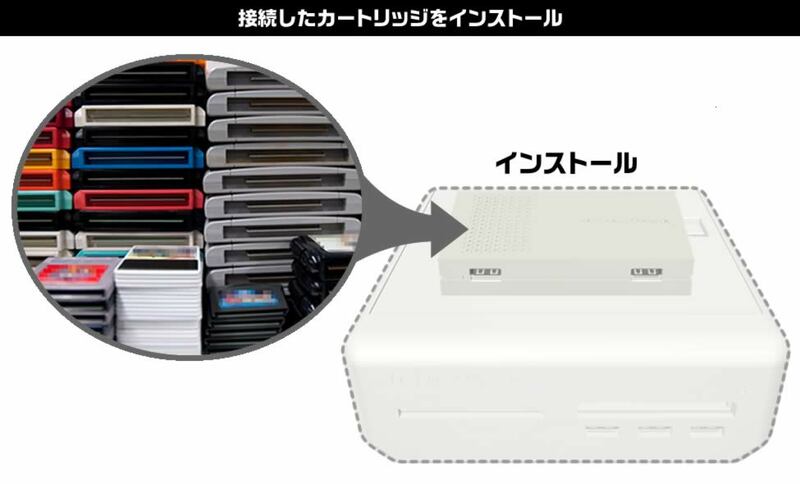 Recently announced by the Japanese company Cyber Gadget, it will combine a whopping selection of consoles into a single compact gaming machine. 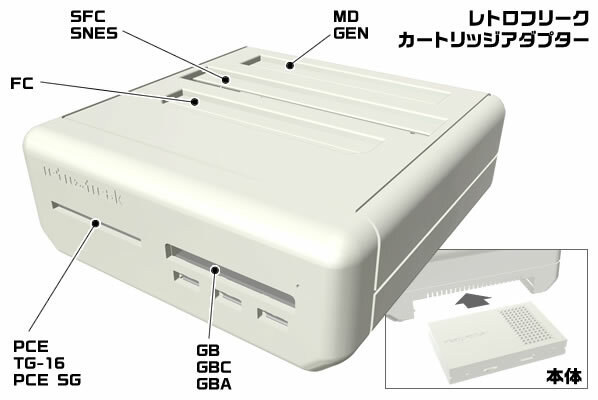 The consoles in question will include the Famicom, Super Famicon/SNES, Mega Drive/Genesis, Game Boy/Game Boy Color/Game Boy Advance, PC Engine, Turbografx-16 and Supergrafx. 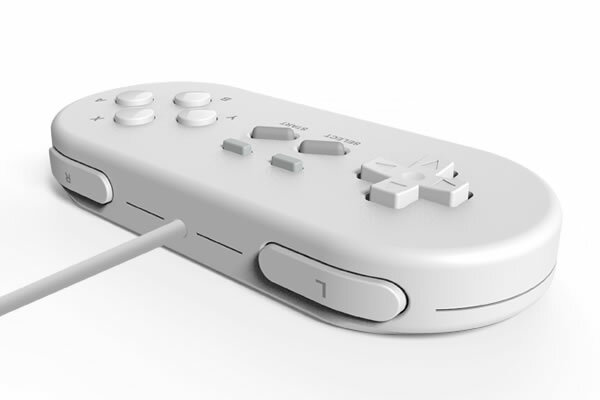 The games will be playable via USB-controllers and can even be downloaded from their cartridges to a smaller "console" portion that can be detached from the adapter section that you insert the games into. 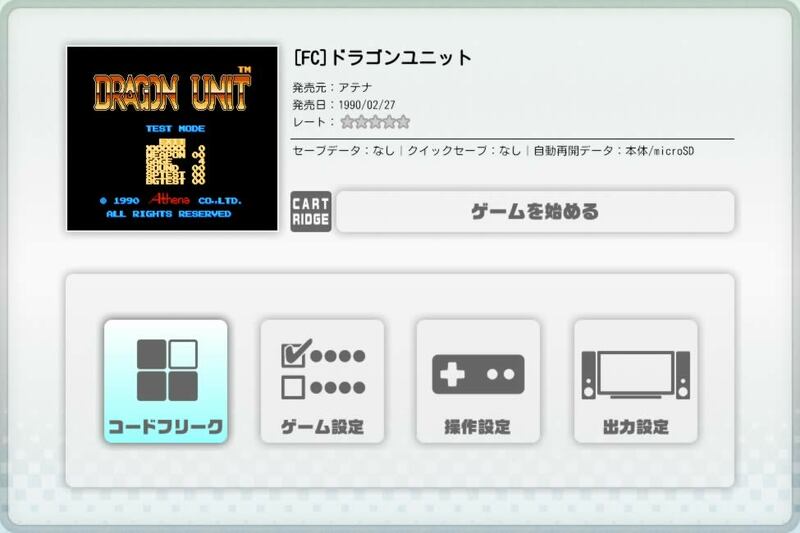 It will also come equipped Code Freak functionality, save states and a variety of options to help enhance the visuals of your favorite retro classics. 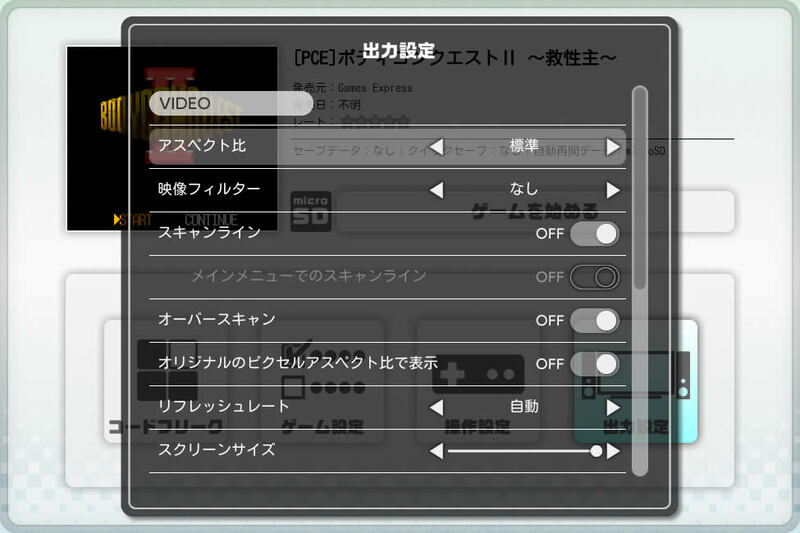 No word, just yet, on whether or not it has any HD outputs. As awesome as that all sounds, there are still some things to question. 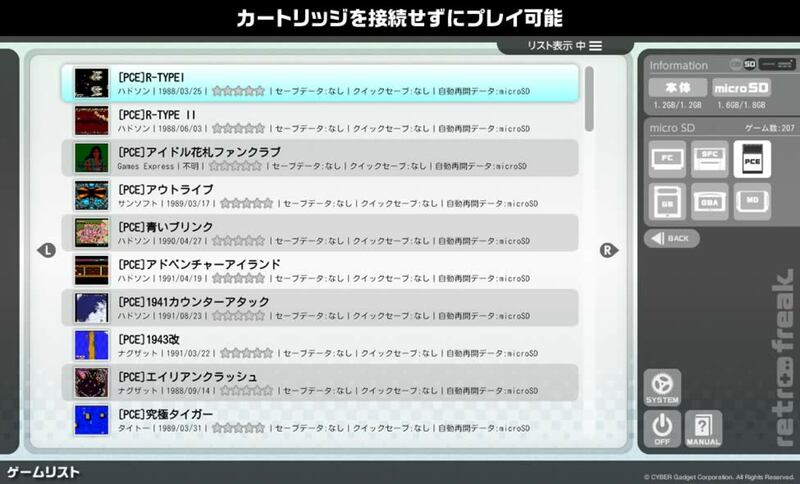 As of yet, Cyber Gadget hasn't revealed any pricing information or pre-order details. Moreover, the fact that it's a Japanese product means that there's no guarantee of any sort of western release. In other words, even when this comes out, gamers living in the Americas and Europe could find themselves forced to import if they want one. Even so, we could see its wide range of playable games being an attractive prospect for retro fans looking for a way to scale down the space they have to devote to their active gaming machines. What do you think? Would you buy a Retro Freak or are you happy with other existing alternatives like Hyperkin's Retron consoles?